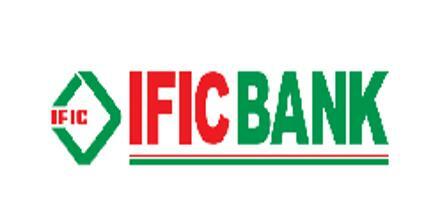 The major objective of this report is to analysis General Banking System of IFIC Bank Limited. Other objectives of this reports are to identify the present state of IFIC Bank, get an idea about the financial strength of this bank and find out the problems exist in general banking department. Here also describe SMS Banking, ATM facilities & other facilities provided by this bank and discuss the potential of the bank. Finally provide the recommendation for improvement and Finally, to sketch out the overview of IFIC bank limited.